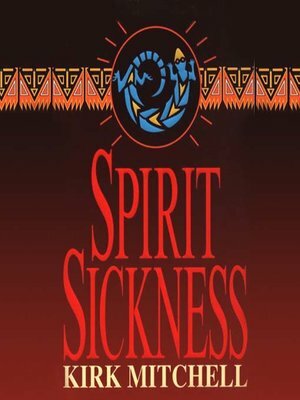 Kirk Mitchell's latest suspense thriller reunites Bureau of Indian Affairs Criminal Investigator Emmett Quanah Parker and FBI Special Agent Anna Turnipseed, two Native American cops torn between their heritage and the law. A fire-gutted police cruiser found in a remote part of the Navajo reservation bears the bodies of a tribal patrolman and his wife. A cop's murder raises countless questions and suspicions, but when another murder is discovered, the case explodes into an otherworldly realm. Parker, a Comanche, and Turnipseed, a Modoc, are well acquainted with the eerie shadow land between native myth and modern homicide investigation. Now they will have to touch minds with a murderer who has woven personal madness with Navajo myth to create his own reality—and with it, the need to kill and kill again.